We offer private Maryland HQL classes. If you live in Maryland where obtaining a HQL is difficult, Fortress Training can help you. We have traveled all over the state to Western Maryland, Southern Maryland and deep into the shore. We offer private group and individual training. We do have a minimum requirement to come to you, but if you can get some friends, family or neighbors together , we are happy to provide you private training. We do offer have a customizable private training for the most discerning client. If you desire that exclusivity and privacy a personalized training can be created for you. Our private training in a all-inclusive experience. We will train and certify your hours. 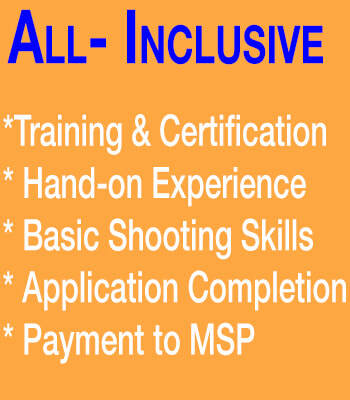 We also provide a true hands-on experience with actual firearms. You will learn the mechanics of the firearm, taking them apart, rebuilding, cleaning and load and unloading skills with a firearm. We also complete your application for you, and pay your fee to the Maryland State Police. If you would like to plan a private training, feel free to either call us, or send us an email.